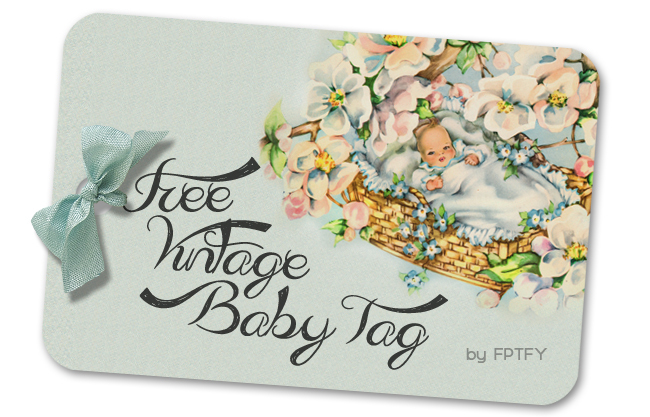 Remember the vintage baby gift tags I posted last year? Well, I was cleaning out some of my folders today and I noticed I never posted the matching digital paper to it! 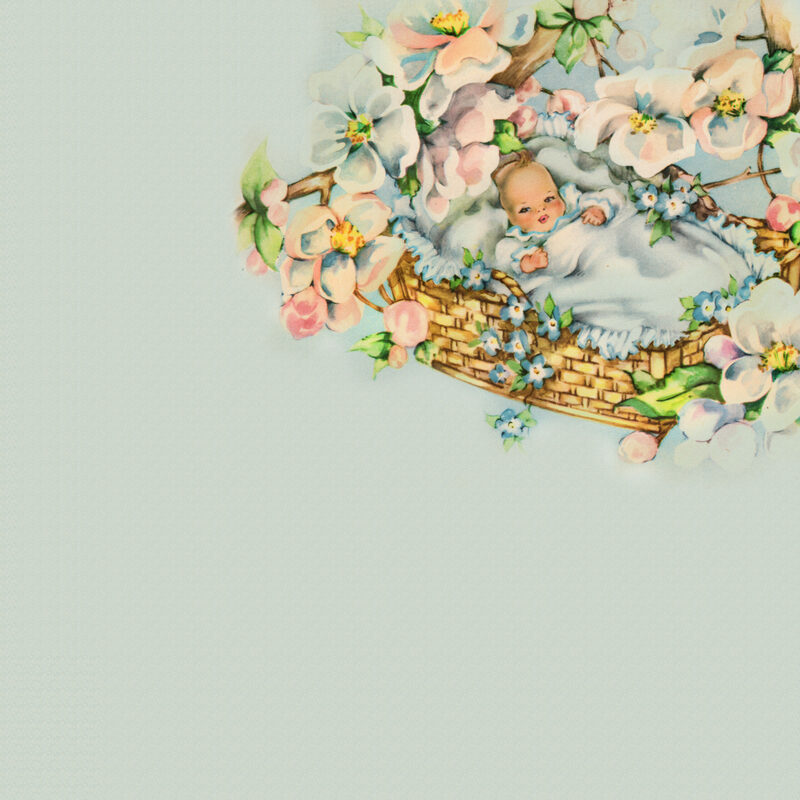 Sorry, don’t know how I missed it… Such a gorgeous image shouldn’t be tucked away. Don’t forget the matching tags! 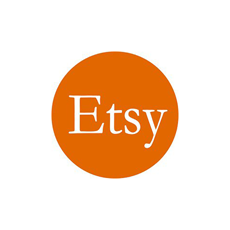 for more digital papers check these out!